Are you looking to refresh your home this spring? Want to make your tax return go a little further this year? Palliser is having one of the biggest events ever with the BUY MORE - SAVE MORE event! 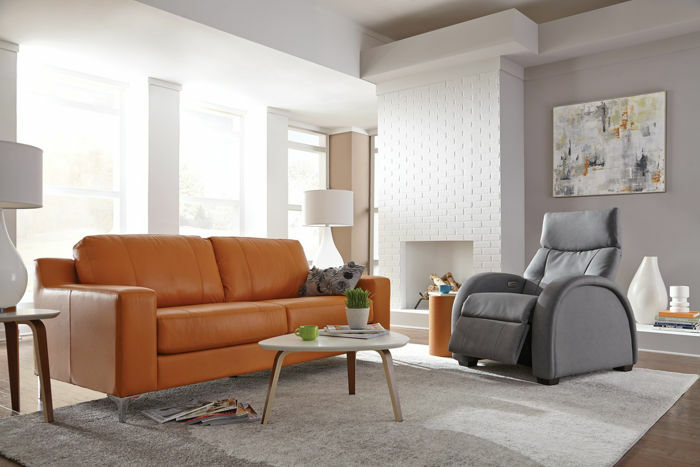 You can save up to 20% on your Palliser purchase. If you spend up to $5,999 - you can save 10% on your entire purchase. If you spend up to $10,999 - you can save 15% on your entire purchase. If you spend $11,000 or more - you can save 20% on your entire purchase. We have all kinds of inspiration from Palliser to choose from, with a few ideas below. Our design consultants would be happy to work with you to create a unique space that works for you. The Miami is our best-selling contemporary collection. 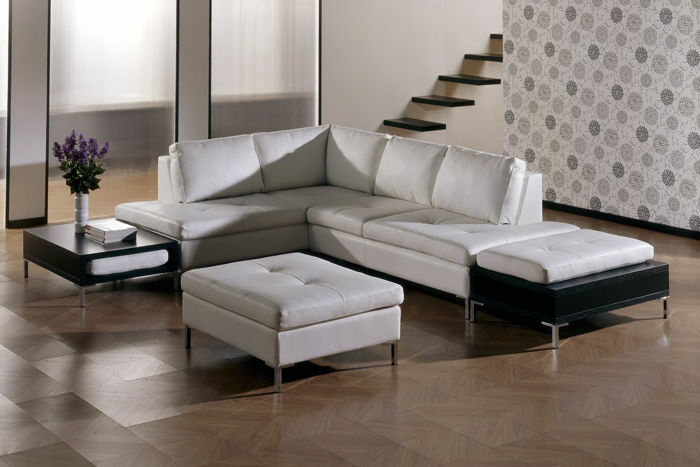 Current trends are showcased with decorative pull details on the bench seating and sculptural padded arms. This European-inspired collection looks fantastic in a variety of different cover options. Robust in scale, the Miami provides ample seating room and features low, sleek lines with a blown-fiber fill for softness you can sink into. The seats feature layered foam that is complemented by the pull details to ensure comfort and support no matter where you're sitting. The Miami collection makes a contemporary statement without sacrificing comfort and is ideal for relaxation in any contemporary space. The clean-lined Banff II collection was designed to offer ergonomic comfort. Inspired by Scandinavian design, it features refined top-stitching details throughout, highlighting the contemporary appeal. A sophisticated pull on the back cushion disperses padding and comfort through the multi-density foam seat and back cushions, accentuating the ergonomic design. The bucket seat design offers ergonomic support, with multi-density foam at its core to provide years of seating enjoyment. Banff II's contemporary profile is offset by graceful, curving arms, giving this European-inspired design a serene elegance. 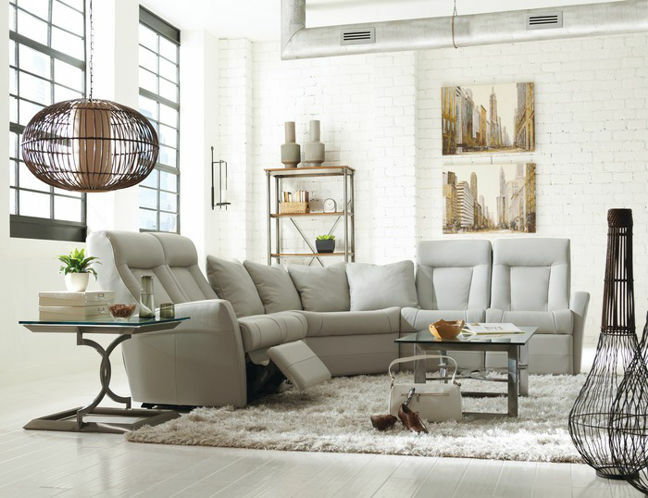 The Banff II collection is available in a wide assortment of reclining functions, sofa groups and sectional pieces for maximized convenience. A perfect blend of simplicity and polish, it is an ideal choice for both transitional and modern interiors. 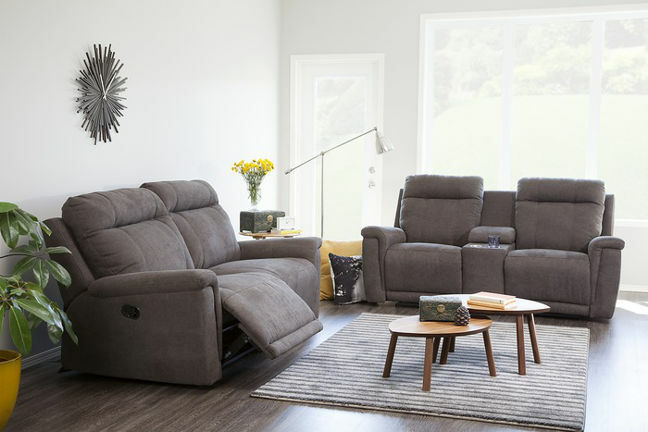 Perfect for the whole family, the Westpoint collection offers classic comfort and structured silhouette with extra-wide seating. A modern approach to motion, the Westpoint collection features padded foam arm cushions and refined topstitching details. The Westpoint features the option of power activation in brushed metallic finish or a manual outside handle that enables personalized comfort. 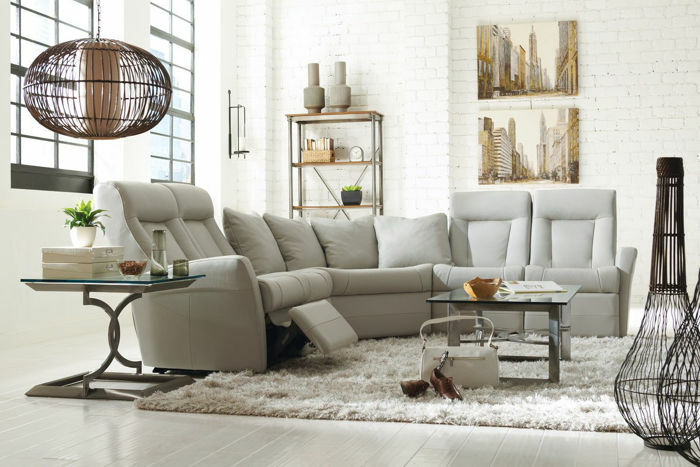 The full pad over chaise ensures maximized comfort in the recline position. The clean, structured design and wide seat cushions make the Westpoint a comfortable yet versatile choice for your home. 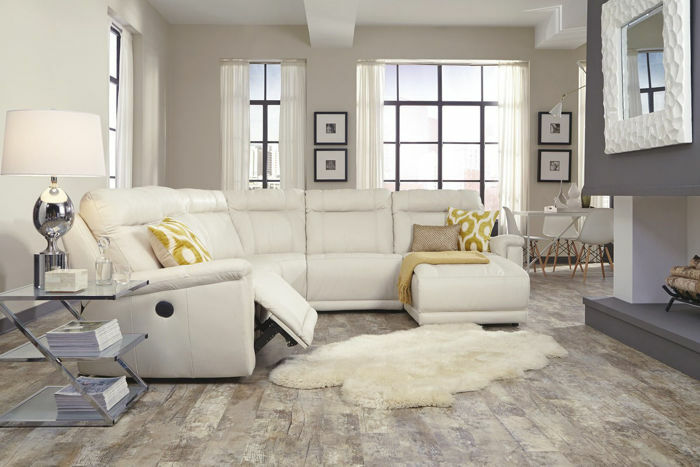 The Wynona collection offers polished, contemporary comfort. With a low-profile silhouette, the collection features a sophisticated double padded arm, which frames the classic box cushion seat and back. The Wynona is available in a variety of configurations including a unique table with a rich espresso finish that can be used as storage, an extra seat, or as an ottoman. This visually light collection is perched on a high leg and is perfect for both entertaining and lounging. Attractive leg options of either a chrome metal leg or a solid wood leg in an espresso finish are sturdy and durable. Plush cushions and a contemporary style make the Wynona collection the perfect anchor to any room in the house. 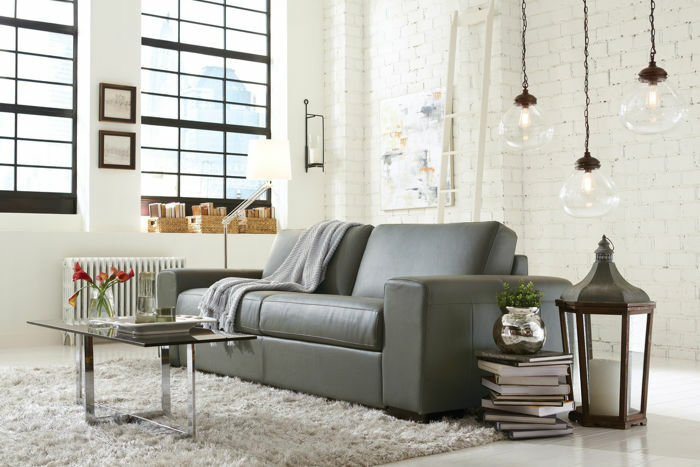 Palliser sleeper sofas deliver the ultimate combination of style and comfort. With its bold lines and thick proportions, the Weekender will bring character and quality into your living space. Generous track arms provide a sense of structural stability, underpinning the soft comfort of the design. Square box cushions are offset by slim track arms and detailed topstitching accents. Inside, you will find a specially designed 4-inch foam Serta® mattress with a 1-inch top layer of gel-infused memory foam that dissipates heat, keeping the body cool and comfortable while offering conforming support for ultimate sleep. Attached seat and back cushions remain attached during opening and closing, eliminating the need to be stored when used for sleeping. The transition from sofa to bed is seamless with the utilization of the European mechanism. The uncluttered profile and conveniently compact size bring extra sleeping space to smaller quarters. The Weekender sofa bed is available in European double and queen sizes. 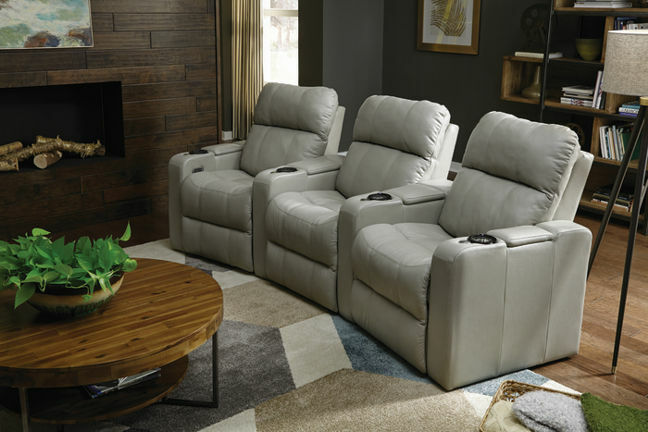 The Ovation home theatre collection looks just as comfortable as it feels. Each seat features a power headrest and power recline allowing for infinite adjustment and ensuring optimal comfort. The Ovation is designed with a higher back for added comfort and support, full chaise styling and a foam arm that includes storage. This design is all about plush comfort, with the back and seat structured for full support and relaxation, just sink in and enjoy. The multi-color LED cupholder comes with a selection of seven colours, three intensity levels and ground lighting. Control the independent operation of recline and power headrest functions with a power activation integrated into the cupholder that contains two memory buttons for saving your favourite positions and a USB charger for your devices. The power headrest tilts forward to position the head and neck perfectly to enable viewing a screen in full recline. Available in a multitude of configurations to suit any space. One of the important health benefits of a Zero Gravity Recliner is the reduction of pressure on the spine. Not only does a Palliser Zero Gravity chair help to accomplish this, but it also moves the body in a very smooth manner with a sophisticated power mechanism. After a long day of sitting at a desk or standing up working, the effects of gravity can take their toll on our bodies. Many top quality mattresses can not even provide perfect support for our backs. A Zero Gravity Recliner can support the body in such a way that the weight is distributed evenly, allowing the spine to relax because of reduced gravitational pressure. As a home builder, your craft and your art are displayed permanently, for all the world to see (especially with Google maps). While the outward appearance is a significant indicator of what a potential purchaser will see inside, what you see when you walk through the door is still not a complete picture. An often-overlooked part of purchasing or building a home, is the quality of what’s inside the walls – insulation, the electrical, plumbing, heating and any other unseen necessities. When you hear the cliché, “It’s what’s inside that counts,” it truly applies to your home! Liberty Homes recognizes that what you don’t see is just as crucial to the process as what you do see. The groundwork, the foundation and the inner workings are fundamental to ensuring the proverbial “brick and mortar” will stand the test of time. Without those initial stages being treated with utmost importance, problems are to be expected. There are so many considerations to be made when you are thinking of building or renovating. Liberty Homes believes that their clients should be able to ask the hard questions – and are encouraged to do so – in order to have confidence in the build process. What kinds of questions should you be asking? No question about your future home should be off limits. Ask what brands are used, for example. Do your own due diligence on that brand, be comfortable with those choices, and don’t feel bad about it. Your home is one of the most important investments you will make in your life, and you will be creating many of your life’s memories there, so you want it to be done right the first time. When the keys are turned over after a build is complete, you then become the owner of a work of art that has taken months for Liberty Homes to create from the inside out, something they don’t take lightly. From the first step to the last, they have perfected their craft. Have you ever anticipated a day at the spa, looking forward to the serenity and escape promised in the ads, only to arrive and promptly slump with disappointment at a noisy, uninviting, poorly represented “spa”? It is precisely why The Nail Gallery and Spa takes care to provide an environment suitable for the peace so many are seeking in a mini getaway! When you are booking a service, it is not only appropriate but welcomed, to let the receptionist know you are hopeful for a quiet few moments away from your hectic schedule. You are investing your time and money into being pampered so it is essential to express what is important to you when planning your time at the spa. Don’t be shy – tell them it’s your first time at the spa. No question should be left unanswered. Ask, ask, ask! 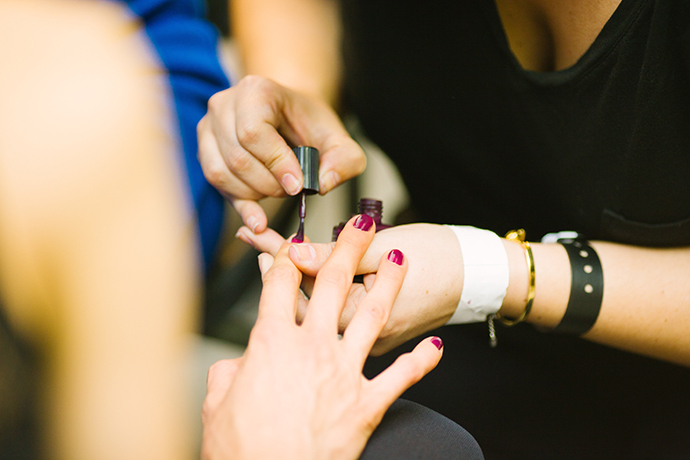 Not all nail salons or spas are created equal. Feel free to discuss etiquette, treatment description, tipping, cancellation policies, etc. It’s always easier and more comfortable knowing what to expect. Ask for a tour if you’ve never been to their spa, ensure you’re comfortable with the surroundings. Being early for your appointment is to your benefit and will allow for changing / locker time ahead of your scheduled time, so that it is not being consumed with those details. If you’ve ever felt uncomfortable expressing your needs or asking questions, just remember that it is your hard-earned cash you are departing with, and you are trading that cash for an experience, good or bad. And The Nail Gallery and Spa most definitely wants your encounter to be memorable for all the right reasons. 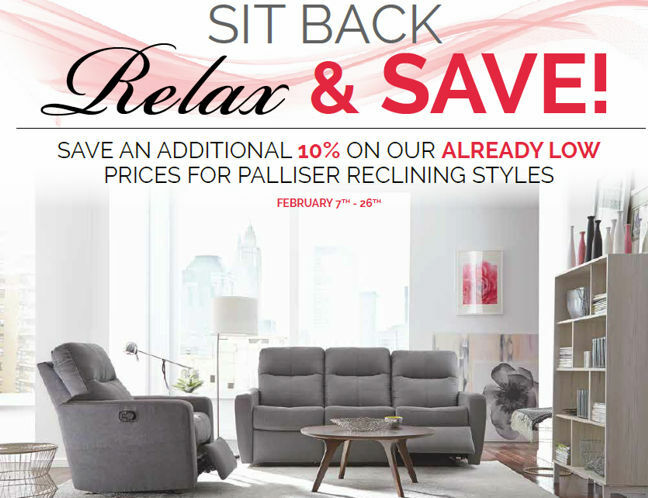 SAVE 10% on Palliser Reclining Furniture! 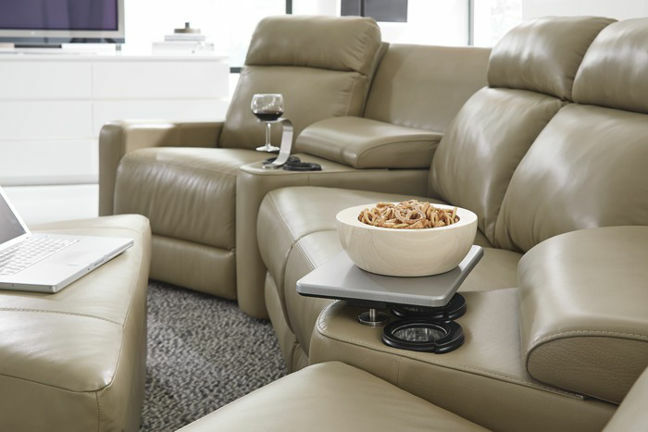 Sit back, relax & SAVE 10% on Palliser reclining furniture! With the largest Palliser showroom in the province, everyday low prices AND knowledgable sales associates to guide you - there's no reason to go anywhere else. 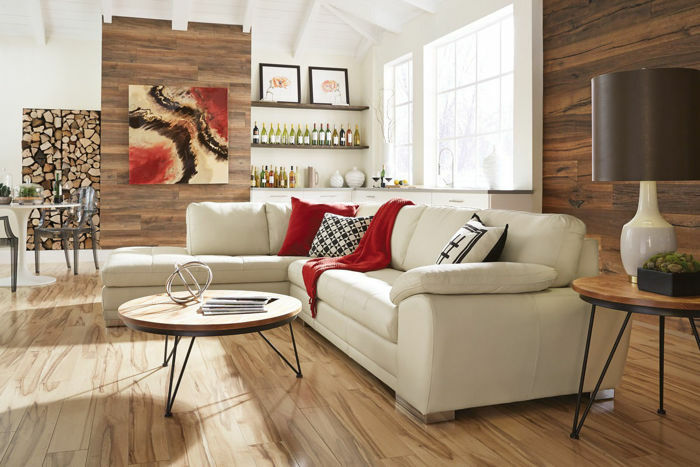 Plus, Palliser Rooms is locally owned & operated - proudly supporting the community of Saskatoon, so make yourself at home in their beautiful showroom today, at 2125 Faithfull Avenue in Saskatoon! 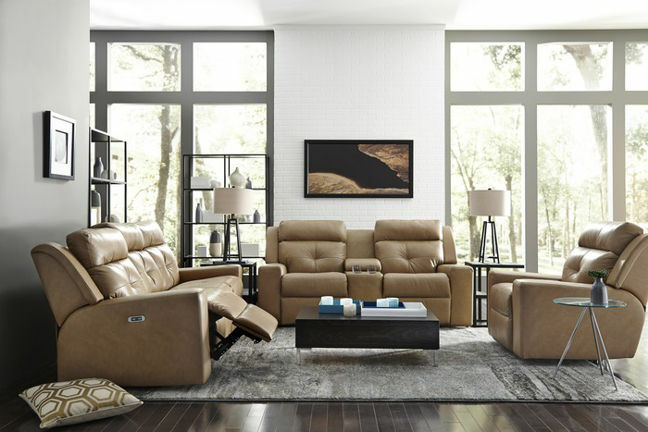 Below you will find a small sampling of Palliser reclining furniture. 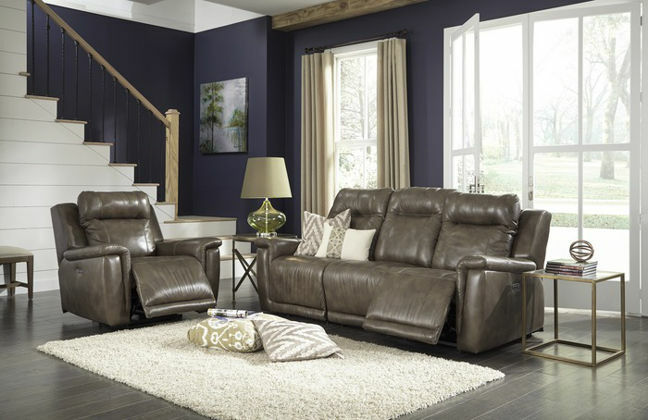 The reclining event includes some great new home theatre styles as well as sectionals, sofas and loveseats. The My Comfort gallery is also included in the motion event which provides a great assortment of fabulous recliners to choose from. While Liberty Homes builds houses, their ultimate goal is to create an environment you can call “home”. As far they see it, attention to detail is clearly important, as is getting it right. However, at the end of the day, what they truly want is for you to look forward to being at home, to entertaining guests, to creating a strong family life – whatever that looks like for you. If that is your experience, then they’ve truly done their job. Having been married for over 25 years, and having four children, they’ve encountered the good, the bad, and definitely the ugly! In their early years, they lived in a home that had health-impacting mould. Their concern for their children went unheard, and they were forced into an unwanted, untimely move. That taught them one of those ‘what not to do’ lessons. 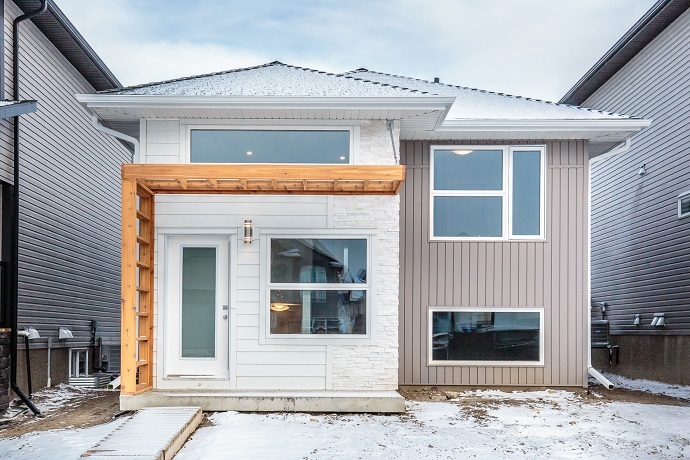 They often reflect on some of those less-than-ideal incidents as they serve the City of Saskatoon’s home building industry and have used them as catalysts to ensure you, the home owner, won’t be faced with similar circumstances. That is a large part of why they have intentionally chosen to build fewer homes and to spend more time on the quality of each Liberty Built Home. If it’s done right during the building process, not only are you a happy customer, but less upkeep and maintenance will allow you to enjoy your home hassle-free for years to come. They welcome the opportunity to spend time with you, to find out your priorities, your fears and your expectations, so they can provide you with an experience that is a cut above the crowd. Connect with them here to learn more about their process or to set up a time to review your questions and desires in pursuing a new home purchase. Be sure to also stop by their spotlight profile to learn more about them! Happiness is the highest state of well-being, according to The Nail Gallery’s philosophy. The thought process behind that belief is multi-fold. It’s not simply about getting pampered or having a massage. Stress can cause a diminished immune system. If you think about it, by not looking after yourself you can easily get sick or worn out, and that can start a vicious cycle and/or downward spiral. Time spent on looking after yourself fills you up. That quote, “You can’t pour from an empty cup,” rings true, doesn’t it? We are unique individuals and as such, we all have a different way of feeling loved, happy or relaxed. 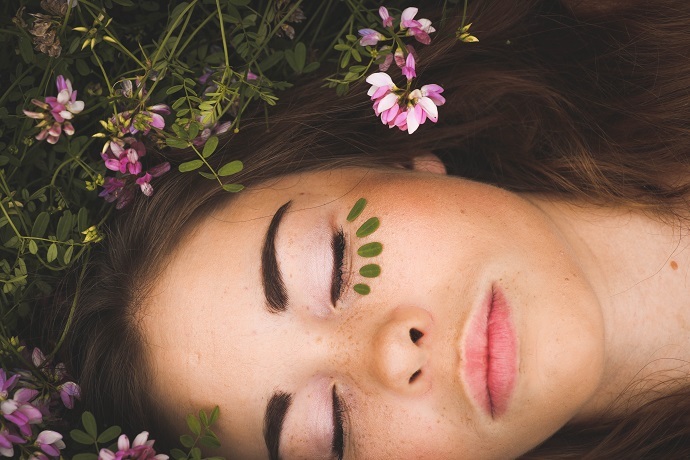 In an industry that can be seen as frivolous, it’s essential to understand that we are as individual in our need for self-care as we are in our choice of say, our career. One way we can learn what makes another feel loved – or happy – is through The 5 Love Languages. It is a great tool to discover more about you or your partner, or about your friend, your Mom, or even a co-worker. And just maybe you’ll find out who would truly appreciate a trip to The Nail Gallery & Spa! So often we are distracted and busy and we tend to put off things that may appear selfish. Self-care is far more vital than we have previously placed a priority on. You can’t give what you do not have, and that’s a significant part of why your well-being is just as crucial to The Nail Gallery, as is a great set of nails! 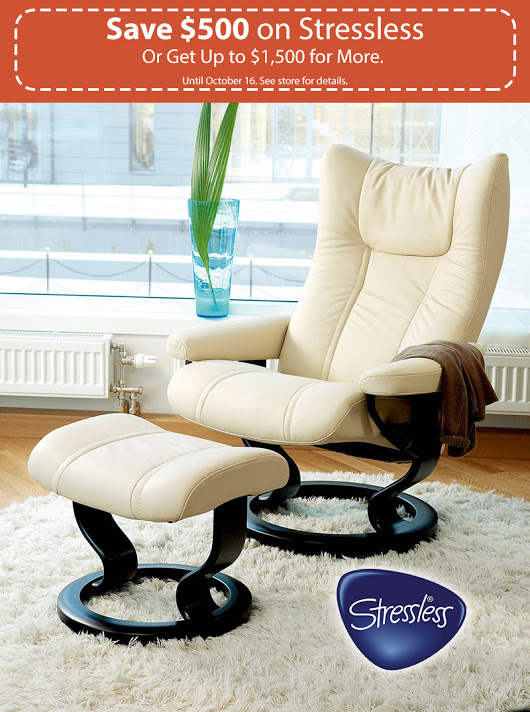 Last week to SAVE on STRESSLESS! Hurry in before October 16th, 2017, to upgrade your Stressless recliner base for FREE (a $500 value) OR receive $1,500 credit toward additional Stressless products! 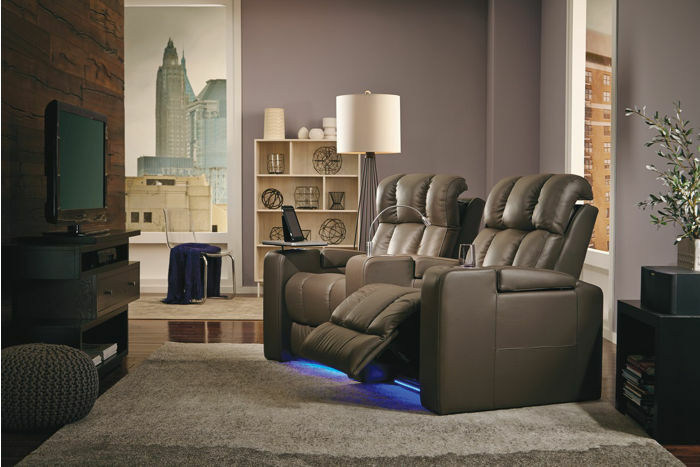 Relax in our Stressless Gallery today at 2125 Faithfull Avenue in Saskatoon! Finding the perfect place to call home can be a difficult and frustrating process to go through. Many factors need to be taken into consideration. Things like living quarters, comfort, style, and having all of life's basic necessities nearby. Aquaterra luxury condos have taken all of these factors into consideration to create the perfect condo that provides a comfortable and convenient lifestyle for you. Special features included within the design of Aquaterra sets these condos apart. Aquaterra provides a luxurious contemporary look with multiple floor plans for you to select from in order to fit your specific needs. A pristine looking building with the luxury of some of the largest balconies in the city of Saskatoon to make for a more comfortable home. Aquaterra's luxurious condos were built specifically for your needs. Don't forget to stop in at their spotlight profile! Aquaterra Condos are perfect for all of life's necessities. Located in the the heart of University Heights, Aquaterra has been built in a great location. Many essential services are within walking distance of these luxurious condos. These include banking, health care, dining, shopping, groceries, fitness centres and many professional business offices. If you have a family with children attending high school, several great schools are nearby. For all of those who enjoy being in the outdoors, parks and green spaces are readily available. Aquaterra sets itself apart by paying close attention to design, and focusing on the small details that a makes a perfect home. Every unit has large deck spaces that are great for hosting parties, enjoying a nice summer day with friends, or taking a break and relaxing. Each unit is equipped with advanced heating and cooling systems, and extra soundproof material to make all condos as private as possible. 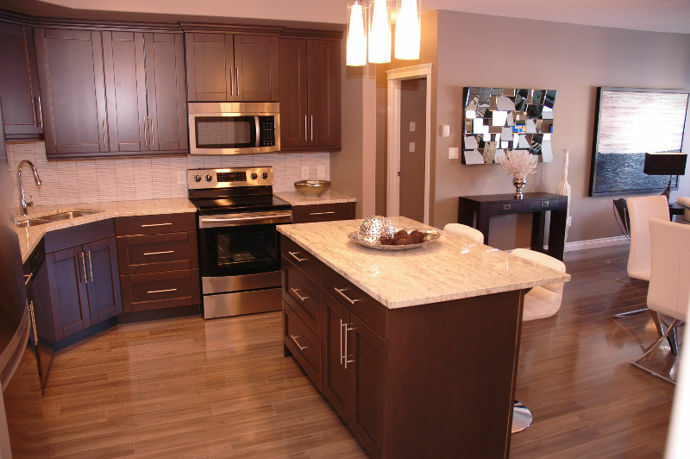 Aquaterra has combined cunning edge style and advanced home features to create the perfect condo for you! See more from Aquaterra on their website. Be sure to stop in at their spotlight profile. Everybody dreams of having a modern and comfortable home. A place where every aspect of your living quarters satisfies your needs and wants. However, having the latest and greatest can be hard to obtain. 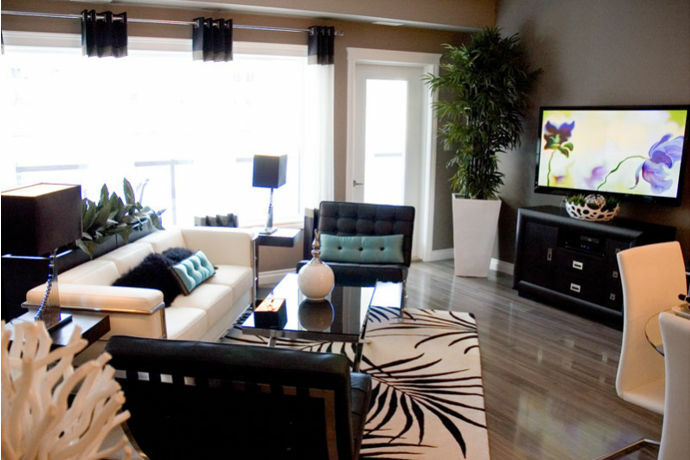 Aquaterra can provide you with stylish, luxurious condos at an excellent price. They focus on creating the most comfortable atmosphere possible, without giving up the stylish design and the eye catching looks. Each unit has been constructed to reduce the sound that may come from the ceiling, floor, and walls. All of the living quarters are built with two sheets of insulation within the walls to make for a peaceful and sound resilient unit. In addition, concrete floors and sound bars are included to make for a condo that has the feel of a private home. 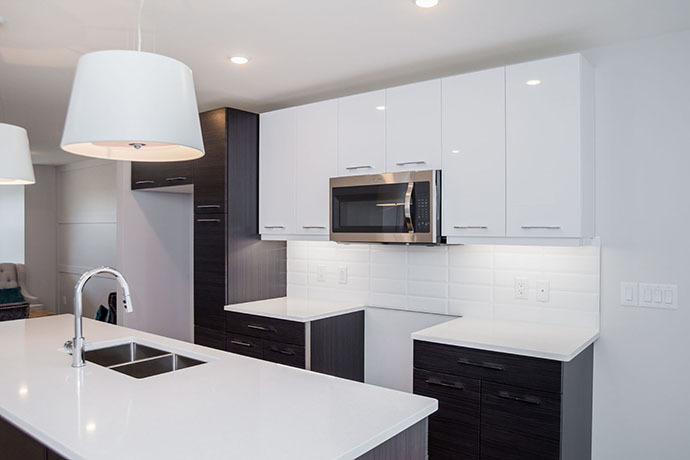 Aquaterra combines excellent construction work, with cunning design to satisfy the needs and wants of new home buyer's in Saskatoon. 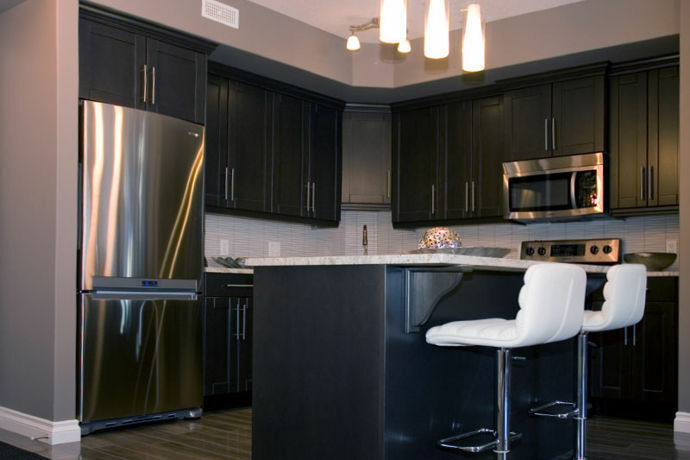 If you are looking for a high quality, well-constructed, and private condos in Saskatoon, Aquaterra is the place for you. Find out more on the construction techniques used by Aquaterra by reading their brochure. View photos of Aquaterra's condos on their website. Be sure to check out their spotlight profile and learn more about them.